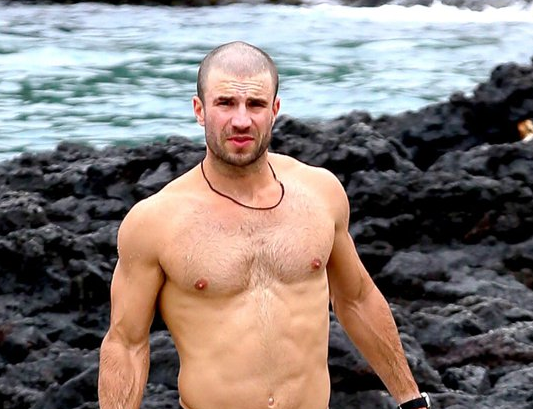 Sam Hunt is currently helping give us that Friday feeling with some newly released shots of him at the beach with his on/off girlfriend. The country hunk whose album Montevallo was one of our favourite albums of 2014, is now sporting a buzz cut and giving us a rare glimpse it his Adonis like figure. Thanks Hunty. PS. Give us some new music too.